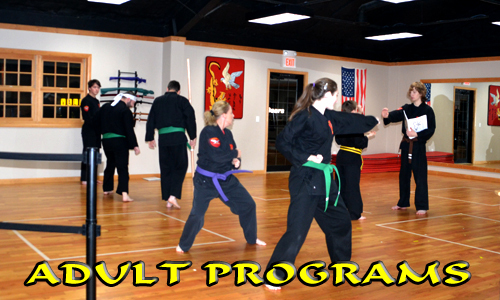 I opened my first school in 1976 with one goal in mind – to provide my students with the finest traditional martial arts training, emphasizing respect, honor and integrity. Today we still believe and live that statement. 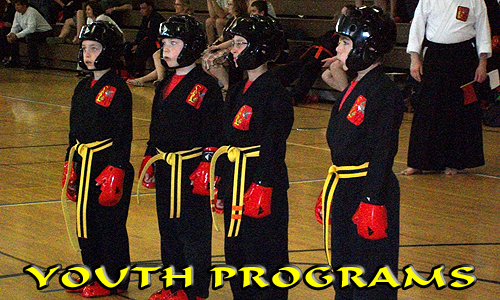 All of our schools emphasize self-confidence, physical fitness, self-respect, leadership skills and self-defense. 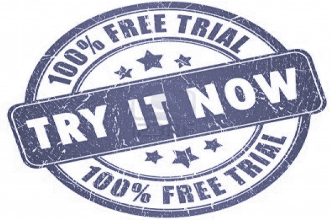 If you are looking for your first karate experience or you have studied elsewhere, Hayabusa Martial Arts has a class and school that will meet your needs. Martial arts is more then kicks and punches. At Hayabusa Martial Arts we believe in fostering the growth of the whole person. Our students learn they can achieve greatness in their professional and personal lives. We look forward to seeing you at one of our schools.